Transparency International (TI) is the worldwide movement against corruption. Their work seeks to shine a light into the dark corners of dodgy deals and dishonesty. Their remit extends way beyond the globally recognized Corruption Index they produce each year. Our guest in The Tortoise Shack is CEO and Founder of the TI Irish chapter, Transparency Ireland, John Devitt. He talks us through the early years of the office, the constant battle for funding and the crucial work of protecting whistleblowers. 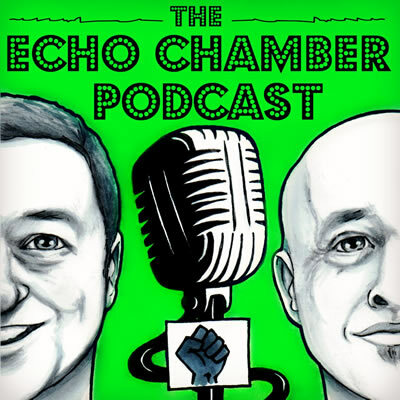 Posted in podcast and tagged Echo Chamber.